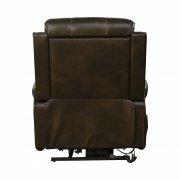 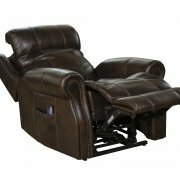 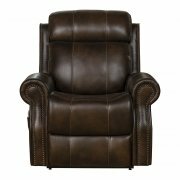 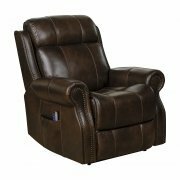 Dual motor lay flat power recliner with power headrest, power lumbar and hidden power lift. 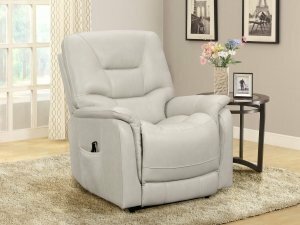 Easy to read and use hand controller with home close button. 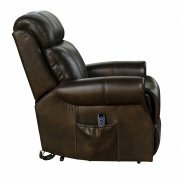 Lay flat back and ottoman reclining functions adjust separately so you can choose the exact position you prefer. 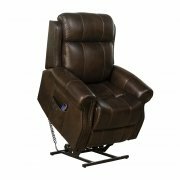 The lift function is there only when you need it. 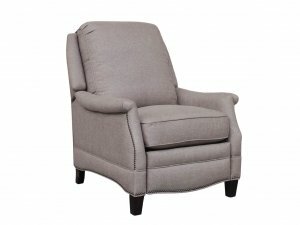 This classic split pub back design completes this feature filled chair. 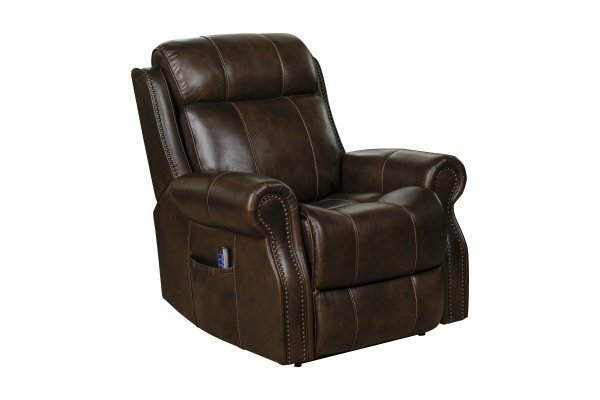 400 power weight capacity.